Understand why communicating with your job seekers and applicants is so important when hiring for a job position. In this article we discuss why it is important for CEOs and the Executive Team to care about their company's hiring process. 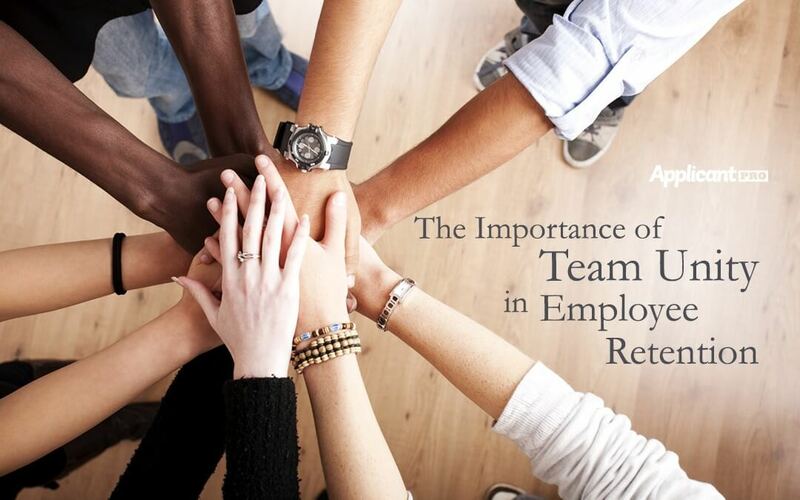 Don't get stuck with this old HR habit that is harming your hiring process! 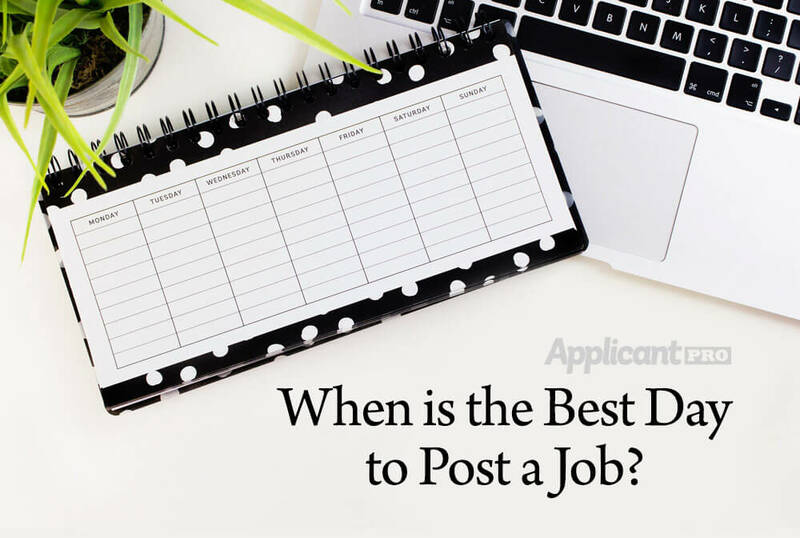 Learn when to post your job opening and how to seamlessly post it to many job boards at once! 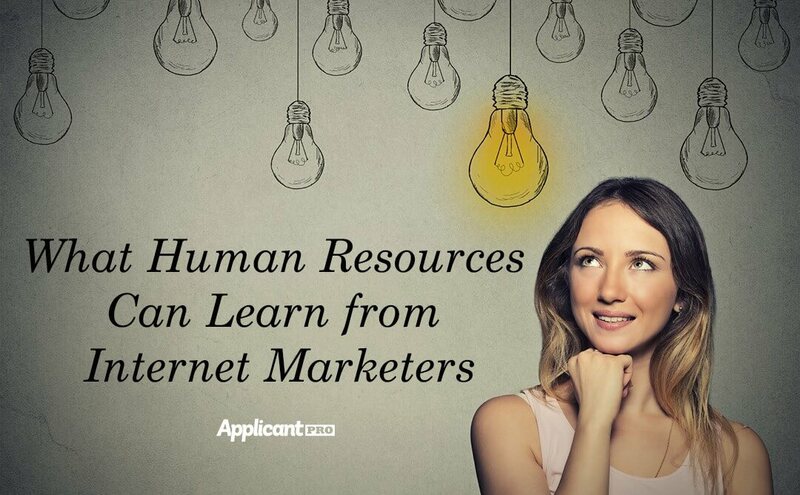 In this article we discuss what HR can learn from Internet Marketers, and implement a seven step process to help you adjust your own hiring process. 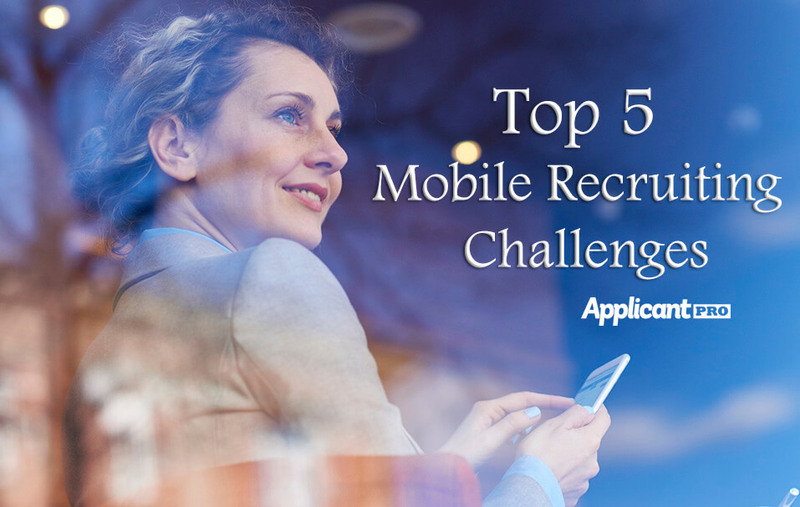 In this article we discuss the top five mobile recruiting challenges and provide solutions to combat them.